Martha Stewart 10-Piece Glass Mixing Bowl Set Just $29.99! Down From $58! 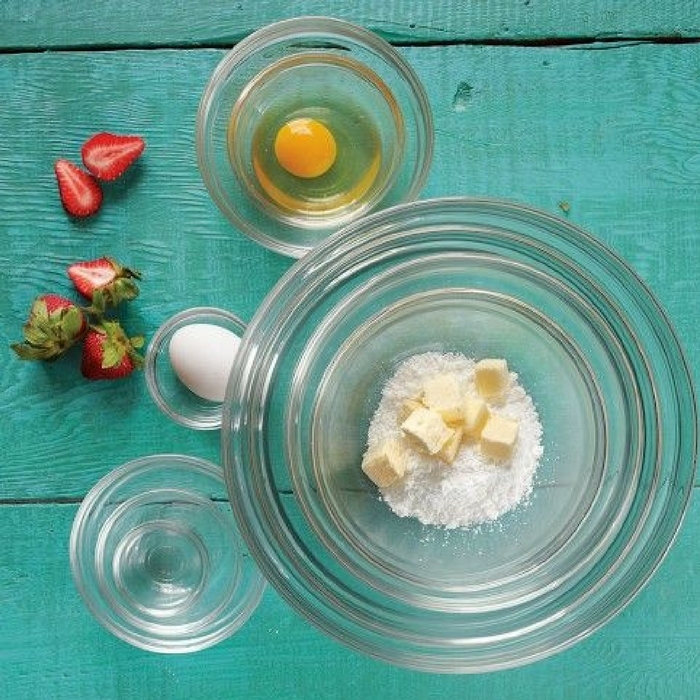 You are here: Home / Instagram / Martha Stewart 10-Piece Glass Mixing Bowl Set Just $29.99! Down From $58! From pinches of spices to batches of cookies, you’ll find the just-perfect size for the task among these glass mixing bowls! Choose FREE store pick-up or FREE shipping for orders over $49!